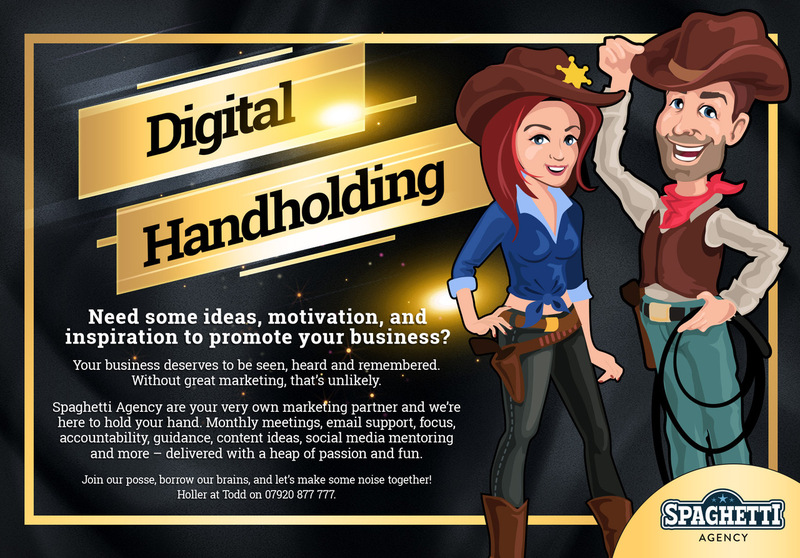 Our digital marketing handholding package is a way for you to manage your own online marketing and social media, but with the reassurance of having us available to help with ideas and get things done. We’ll keep a close eye on your activity and help you to learn and improve what you’re doing. We’ll give advice on sales, marketing, and general business management. Why the name? Well one of our clients was explaining what she needed from us when we started working with her a few years ago. She said, “I’m good at social media (because we’d trained her, obviously!) and I’m OK with blogging, but I don’t have much focus or a plan. Can you just help me along with it? Like give me a bit of digital handholding?” And the name stuck. You don’t have a marketing department who can write strategies and execute them for you. It’s difficult to motivate yourself without clear goals and direction. 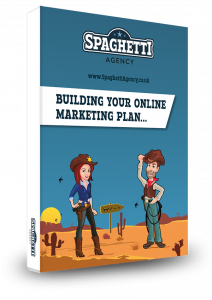 You might sometimes sit in front of your computer knowing you should do some marketing but not quite getting to it every time because you don’t work from a written plan. Which organisations does it work for? Digital Handholding will be incredibly powerful for you, whether you’re running a small to medium business, non-profit, charity, public sector department, or other organisation. You know more people need to be made aware of your business and you offer quality products or services. You care about doing things properly and you want to be professional. You also want to get ‘out there’ a lot more and you’re not afraid to use creative ideas and roll with them. You like getting stuff done but you need some support. Because it’ll make your life easier and improve your marketing at the same time. Who wouldn’t want more awareness and more sales?! One monthly meeting, jam packed with ideas you can go and do, or we can arrange to be done for you, subject to a quote. Creative advice just for you. First opportunities for new training courses if they’d benefit you. Regular personalised help and tips via email and phone calls. Monitoring suitable places to find PR opportunities for your business. Inclusive proofreading of your outbound marketing materials. Membership of #SpaghettiBesties, our Facebook Group. 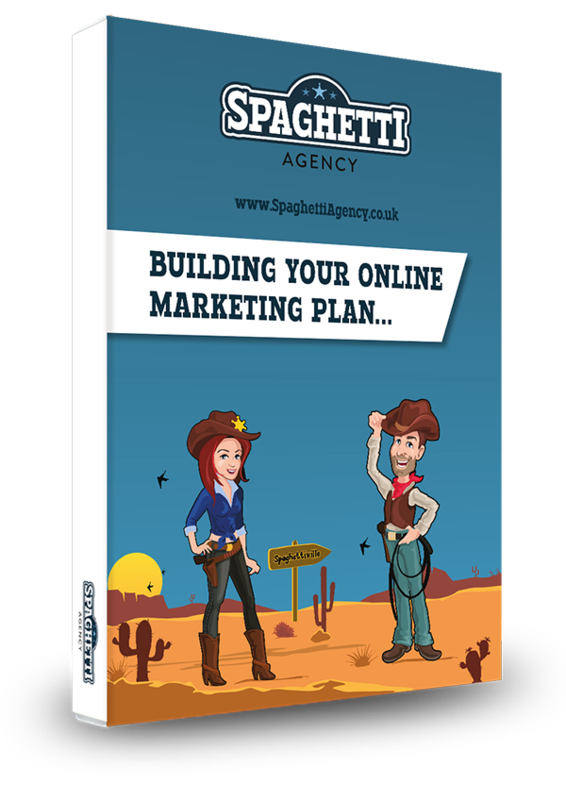 If this sounds like the answer to your marketing then drop us a line right now and we’ll arrange a quick and simple chat with no obligation.